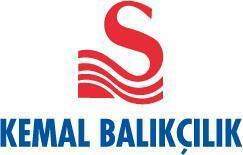 In 1960’s Kemal Balikcilik was founded by Kemal Sagun as a small store in Kumkapi Fish Market. Kumkaip Fish Market is located in Fatih, Istanbul. Nowadays Kemal Balikcilik is a leading seafood exporter in Turkey and exports it products to many countries such as France, Japan, Germany, Switzerland, Poland, Italy, Russia, US, Canada, South Korea, China etc. 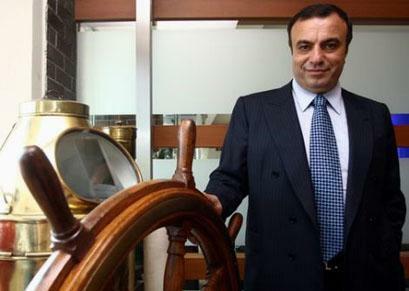 This success is proven with awards which are given annually by Turkish Economy Ministry. “Leading Seafood Exporter” award was won by our company in 2004, 2007, 2008, 2009, 2010, 2011, and 2012. Along with seafood, Kemal Balikcilik has a wide range of products such as frog legs, mushrooms, top shell meat etc. It’s been managed by Sagun Family for 3 generations. TSM was founded in order to carry out Group activities for Blue Fin Tuna Farming. It’s been continuously growing and developing since the day of its establishment. Company opened its Production Plant in Antalya’s Industrial Zone in 2011. The Production Plant was successfully inspected by Turkish Ministry of Food, Agriculture and Livestock and entitled with EU Approval Number. Now different kind of agricultural and wild caught seafood products are processed and exported from this Plant. 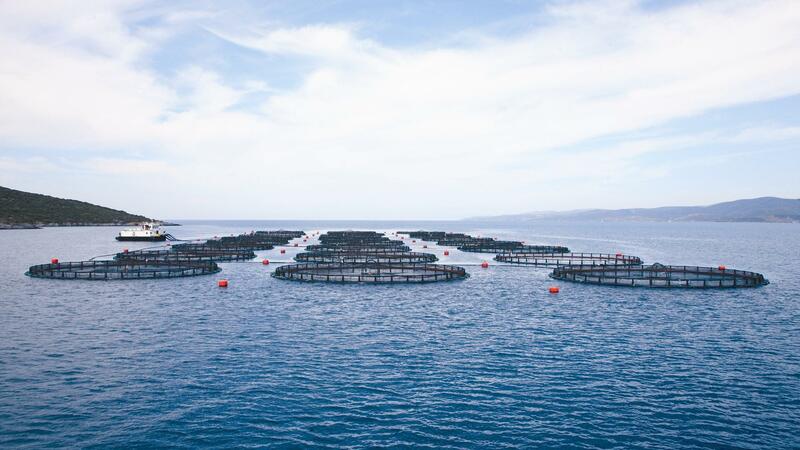 The aim of Merlion is to increase seafood awareness and consumption by supplying products in Proper and Healthy conditions, by Standardization and by affordable Products. Turkey’s 1st private Fish Market was opened in 2010. Different kinds of fresh and frozen seafood products are being presented and sold to the wholesale and retail Customers. FISHBOXES are fast food kiosks. The developing method is Franchise and the aim is to spread Turkish people’s traditional fish hamburger habit, standardize and increase products range.